Stars of the television show Auf Wiedersehen Pet have met up again to make a charity record in aid of the Sir Bobby Robson Foundation. 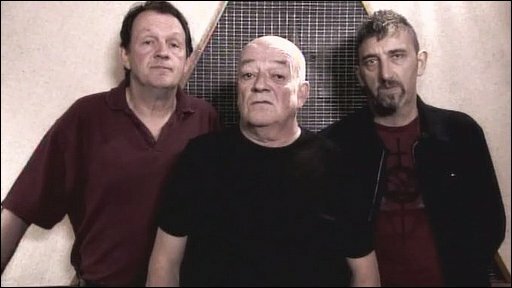 Actors Jimmy Nail, Kevin Whately and Tim Healy got in the recording studio to perform a new version of the Geordie anthem The Blaydon Races, which has been sung by the Toon Army at St James's Park for years. This version has a new verse, written in honour of Sir Bobby, whose battle against cancer inspired thousands.